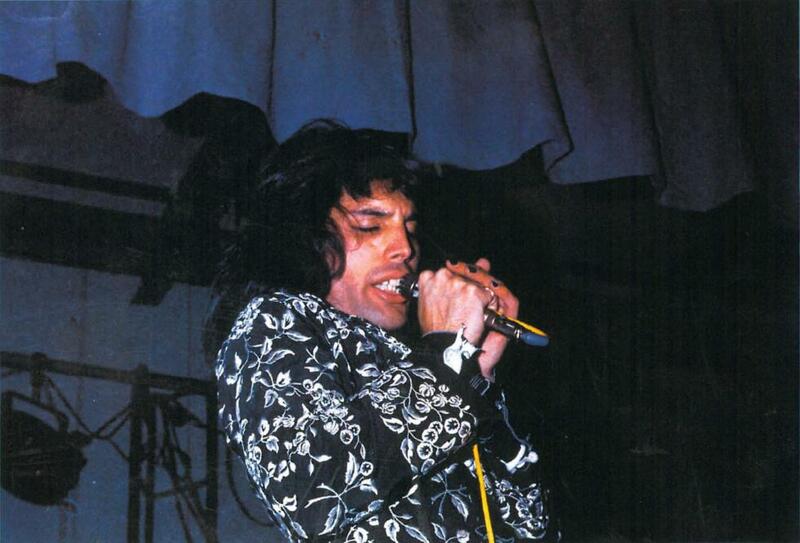 Freddie is playing a Wurlitzer in the last picture, not a piano. 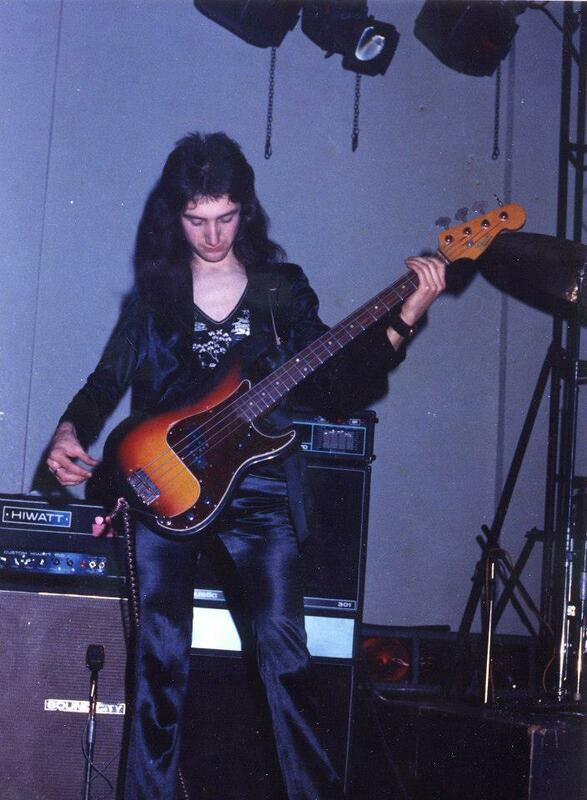 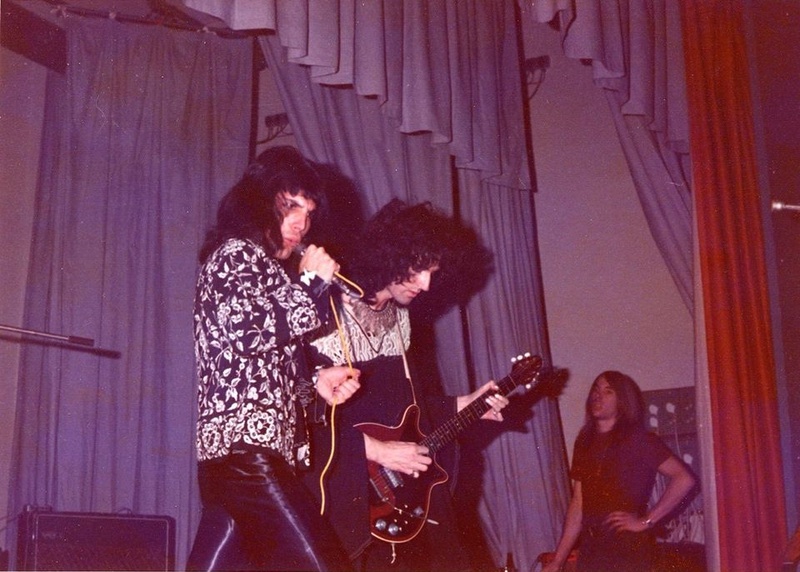 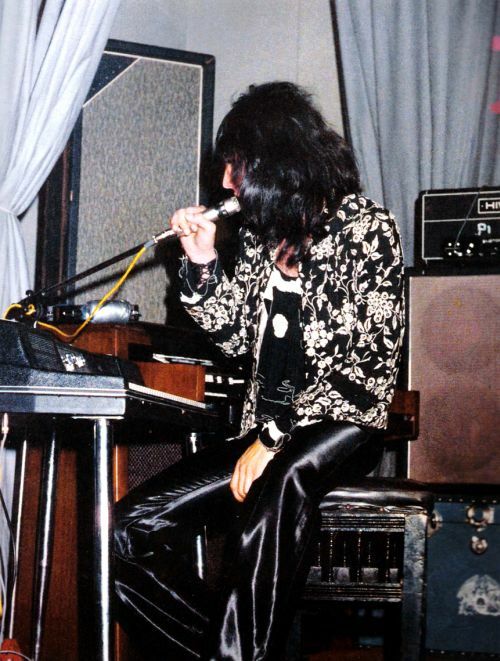 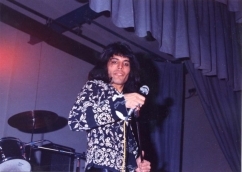 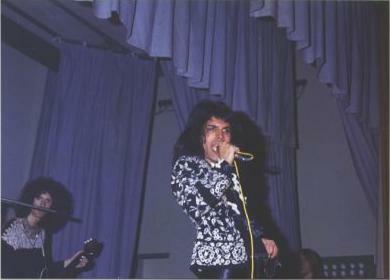 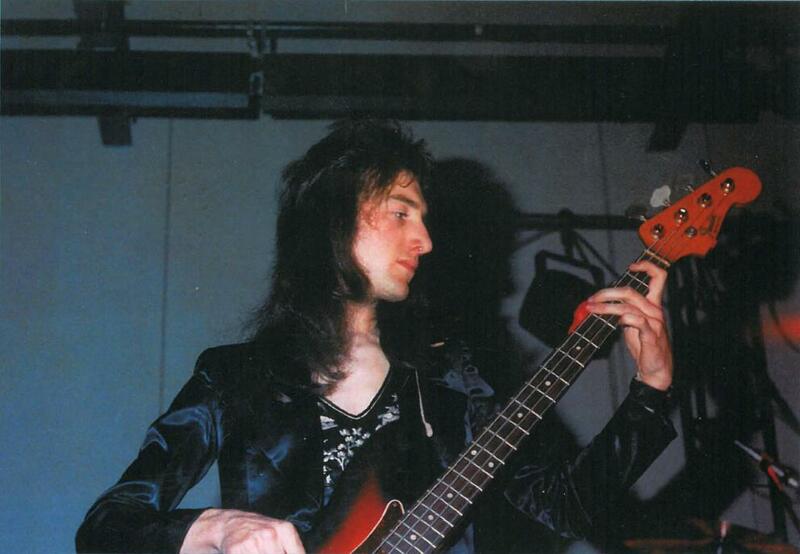 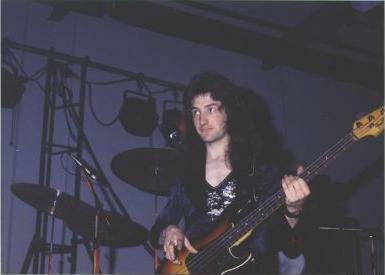 Freddie didn't yet own a piano at this point, and would play whatever the venue provided. No doubt tonight's versions of White Queen and Seven Seas Of Rhye were one of a kind. 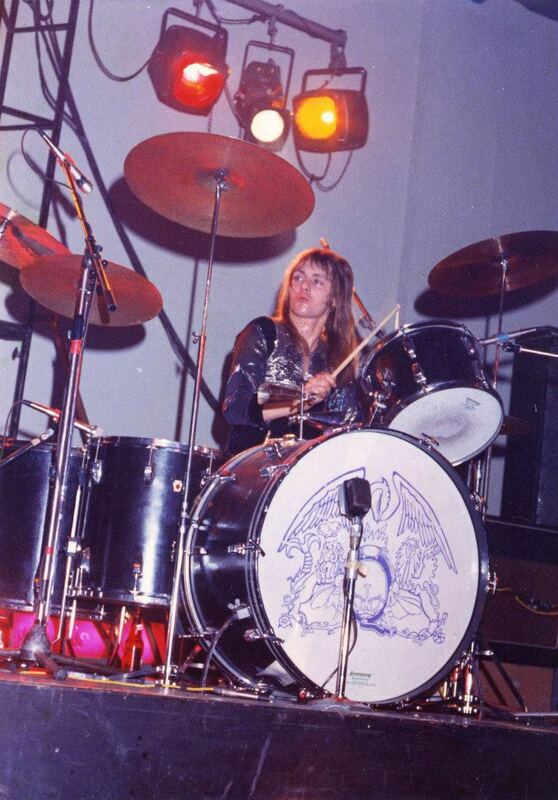 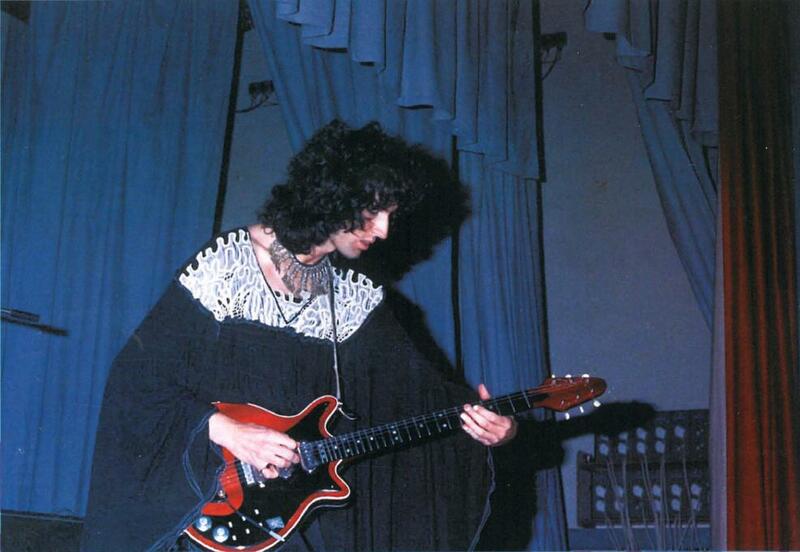 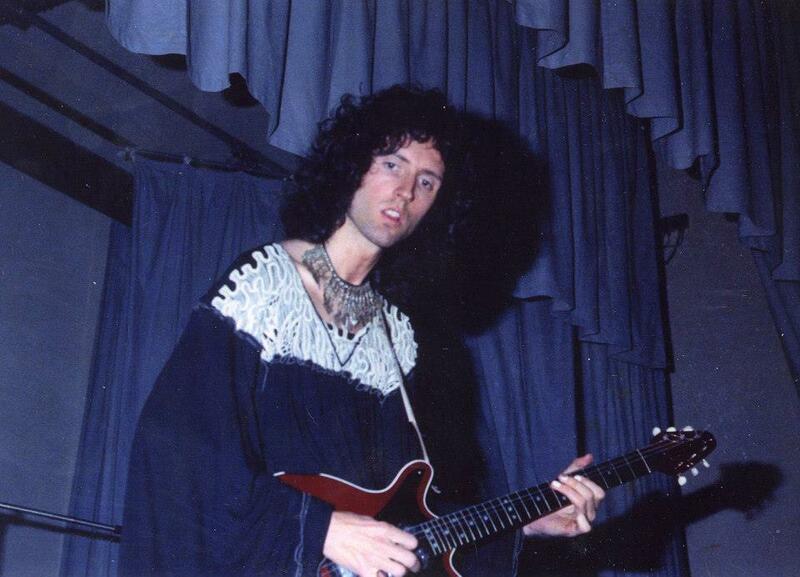 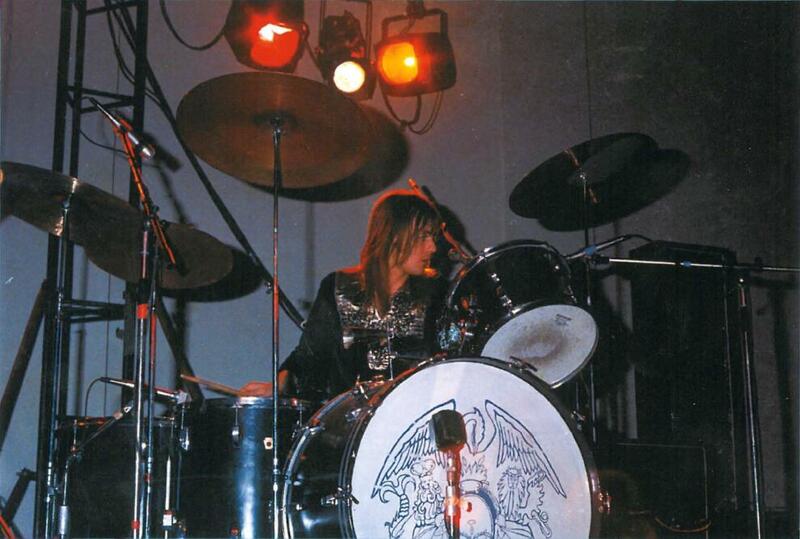 Decades later, Roger Taylor frankly recalled this to be the worst show Queen ever played. 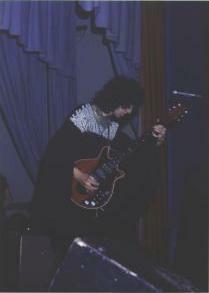 The photos are © Paul Bird, and posted here with his permission.